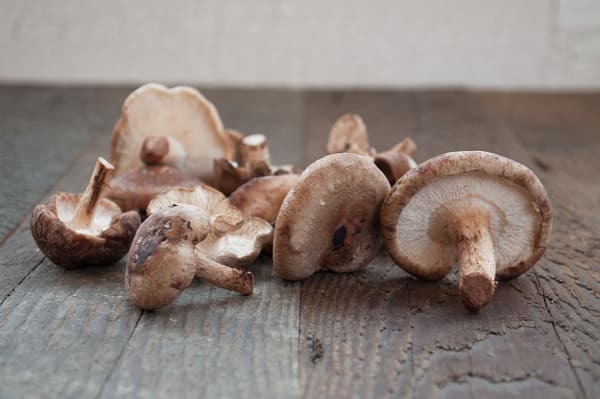 Shiitake mushrooms are highly prized for their smokey flavor and sturdy texture. These mushrooms are also an excellent source of potassium, niacin and B Vitamins, calcium, magnesium and phosphorus. Use shiitake caps either whole or sliced, and save the stems for stock.